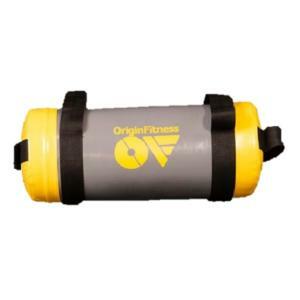 The Origin Fitness Strength series consist of single-function, dual-function, multi-station, as well as home-gym. Machines specially designed for entry level as well as institutional applications. The Wall Mounted Vertical Knee Raise is designed for a variety of exercises as well as muscle groups. The Strength Series comes with a clean finish and a high-quality, durable steel frame as well as strong wall mounting points. 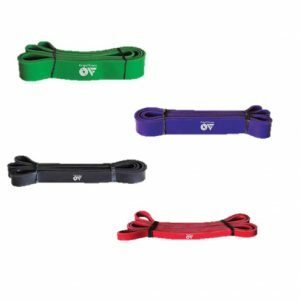 Compact design allows user to perform dips, leg raises as well as ab crunches. 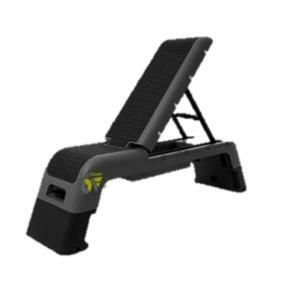 Dual function support pad for both of Vertical Knee-Raise as well as ab crunch exercises. 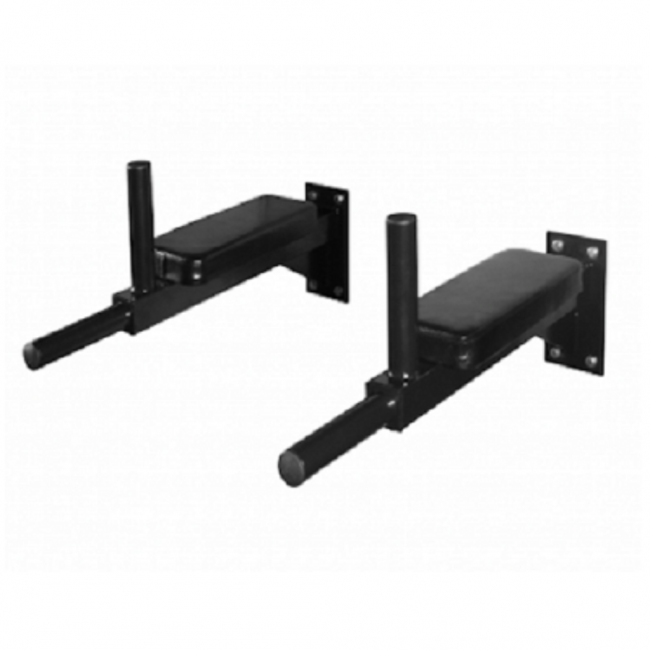 Upholstered arm rests offer stable positioning for Vertical Knee-Raise exercises.